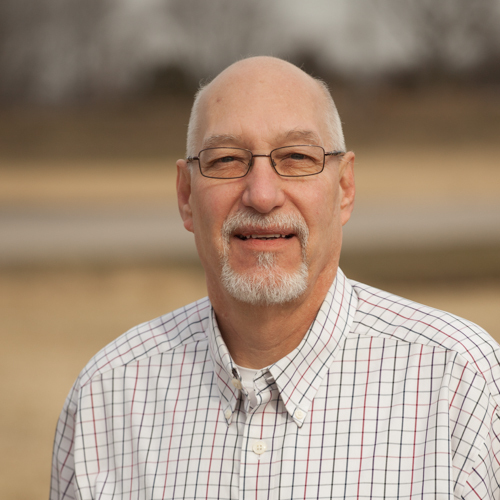 After 18 years of working as a machinist/tool & die maker for the aerospace industry, Ken Wolfert decided to start his own business in June 1995. Ken’s love of music led to the creation of the custom guitars, Metalin Guitars. Bill brings us knowledge of aerospace and quality assurance. He is a very dedicated professional and a great asset to the company. Bill enjoys family & sports when he is not working. 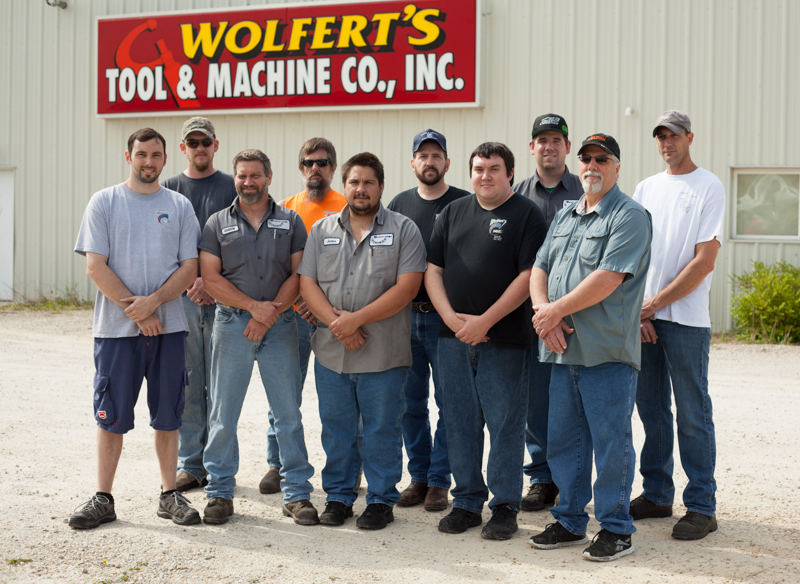 Bill worked for Wolfert Tool and Machine from 2002 – 2016. Bill passed away March 6, 2016, and he will be greatly missed by all of us at Wolfert's. 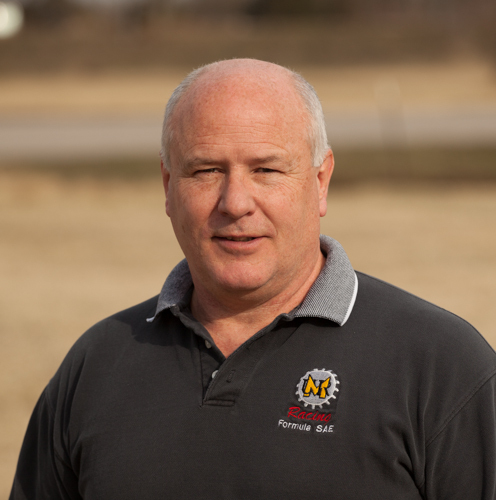 Dave joined Wolfert’s in 1996 with a degree in Machine Tool Technology. He enjoys working closely with the Wolfert team and looks forward to the continued progress of Wolfert’s. 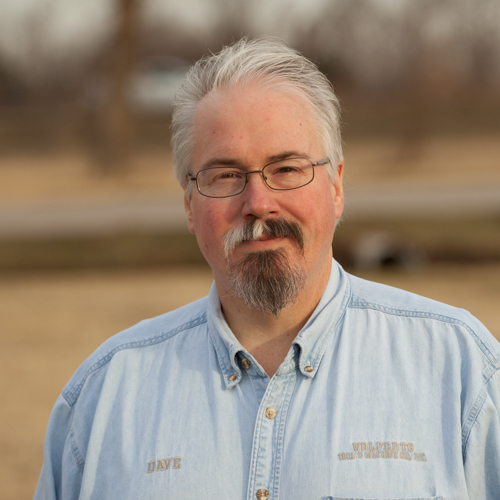 Dave enjoys old cars and spending time with family. 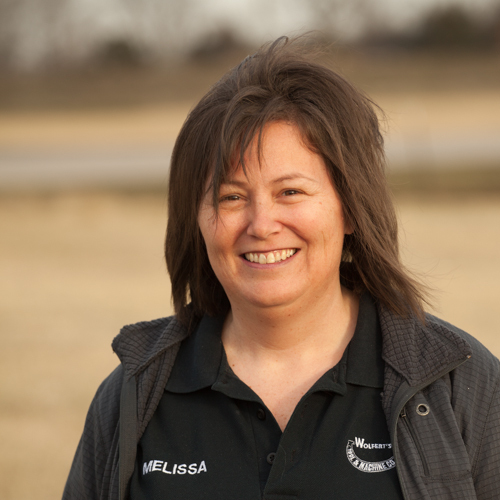 Melissa started at Wolfert’s in April, 2008. Her duties include invoicing, answering phone, wrap and ship parts and to keep inventory. When she’s not at work she loves to spend time with her husband and son. Our shop staff is a central part of our team; they work with us to make the best products possible.